Application: Household & personal care, condiments, oil, alcohol. Applied Containers: PET,HDPE and glass bottles with various capacities and shapes. Filling System: Mechanical valve, flowmeter valve and weighing valve. Product’s scope: Blowing molding(depalletizer)system, air compressor system, filling system , filled bottle conveying system, labelling machine, encaser machine, palletizer, electric control, engineering design and construction. 适用容器: PET,HDPE and Glass Bottles with various capacities and shapes.. 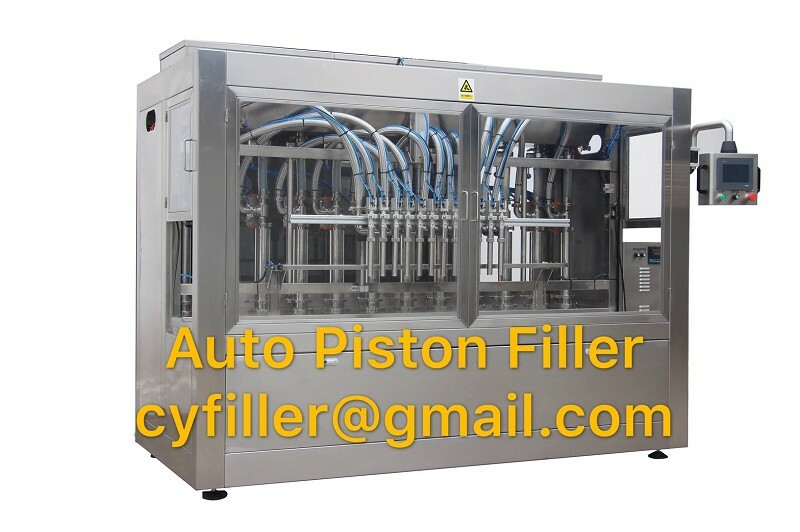 This automatic filling machine, could be applicable fix quantify filling of all kinds of seed oil, catsup, bechamel, granule drink and catsup. feed bottles by stainless steel conveyor; automatically open valve and feed caps with bottles; do not open valve . Its characteristics are rational design, compact conformation and convenience operation and maintenance. Main machine is adopted frequency speed control, it runs placidity and credibility. Material of limb contacted with the material and appearance accessory is high quality stainless steel. After exchanging several accessories, it is used different kinds of bottle’s fix quality filling. Operation of machine is controlled by advanced touch screen; it realized the communication with man and machine. Function of control system is followed: product speed control, automatic stop with fault and take count of output and so on.. 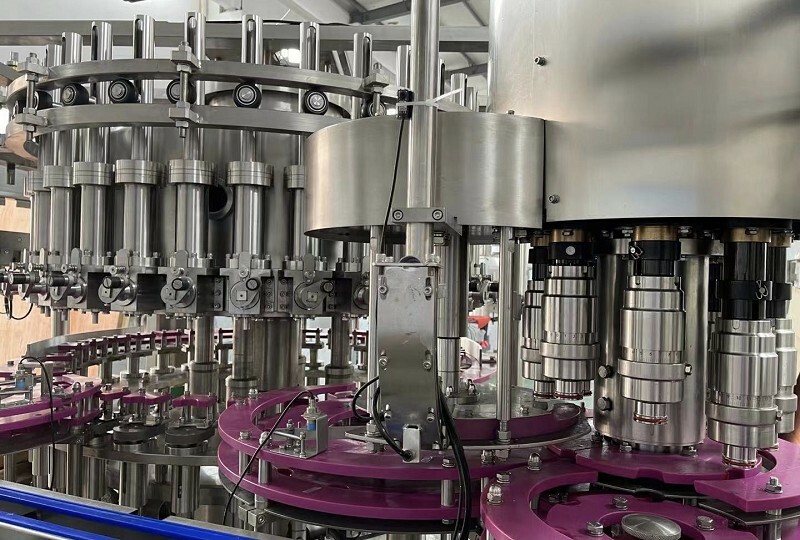 Filling Method is based on piston’s up and down motion to produce suction and push out process, product transfers to packaging container’s filling section of basic components and this is the flow control valve, which is assembled through valve cover, piston and filling tubes. During the filling circulation, piston is moving backward at front position and raw material passes through flow control valve to transmit the cylinder, when piston reaches the end of the setting, flow control valve rotates to the lower discharge position, then piston moves forward and product passes through filling tubes and fill into the container. Material: Frame: stainless steel 304.